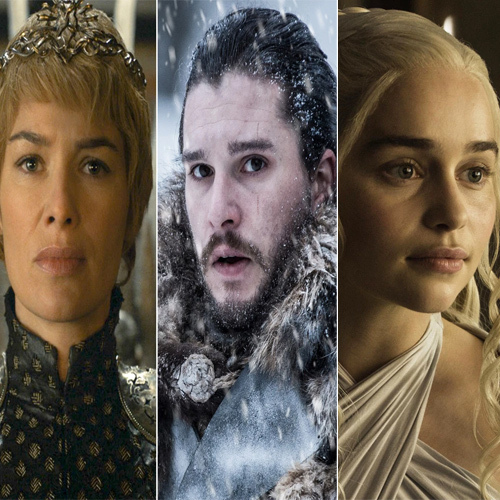 When it comes to Game of Thrones, predictions and fan theories are inevitable. One of the theories that have come up is actually very convincing and may decide the fate of our favourite characters. Even though the show is full of surprises and is known for taking emotional turns very often, this theory has left everyone distressed. From the beheading of Ned stark to the unfortunate death of Hodor, things have always been quite chaotic in the show. But still, there are some moments that every fan is waiting for, like Jon getting to know about his Targaryen roots and his reunion with Arya stark which will be quite an event to witness. But amid all these speculations, there are reports from International Business Times that say Jon will be meeting Cersei for 'one last time'. And there's a high possibility that Jon will be marrying her in order to save Winterfell. At the end of the last season, we saw Cersei getting pregnant again. The season also saw Cersei and Jon meeting at the King's Landing where Jon denied to call her his queen out in the open or more like Bend-The-Knee for her.